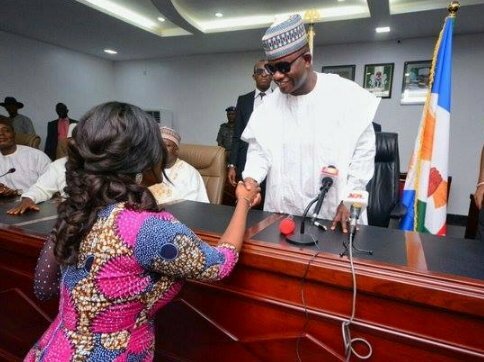 Nollywood Actress, Mercy Johnson looked all shades of elegant as she was officially inaugurated as the Senior Special Assistant to the Kogi state governor, Yahaya Bello on Entertainment, Arts and Culture. 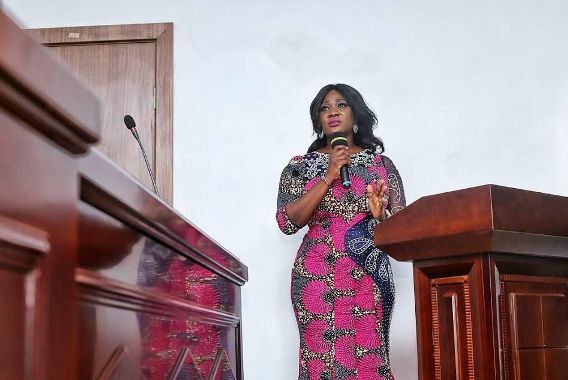 The mother of three who was appointed last month thanked her husband, Prince Odianosen Okojie for his support. Sergio Ramos pays tribute to Iker Casillas.